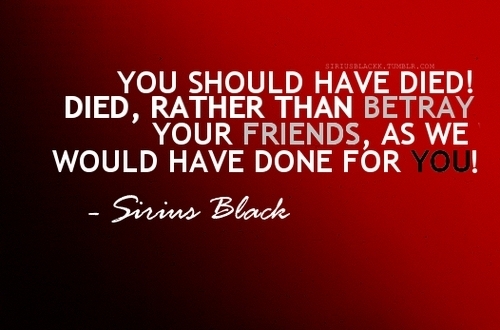 sirius black quote. . Wallpaper and background images in the Сириус Блэк club tagged: sirius black harry potter. Oh, Okay. At first I had no Idea what he said at that part.